Hunter Stories is a role-playing video game developed by Marvelous and published by Capcom. 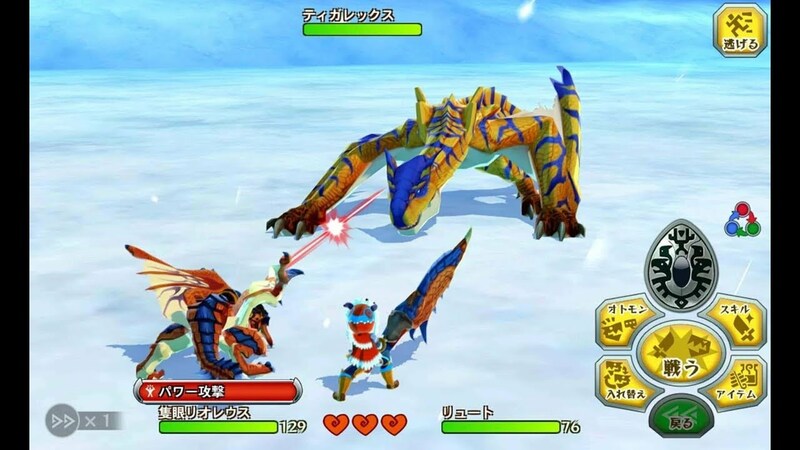 It is a spin-off title set within the Monster Hunter series. 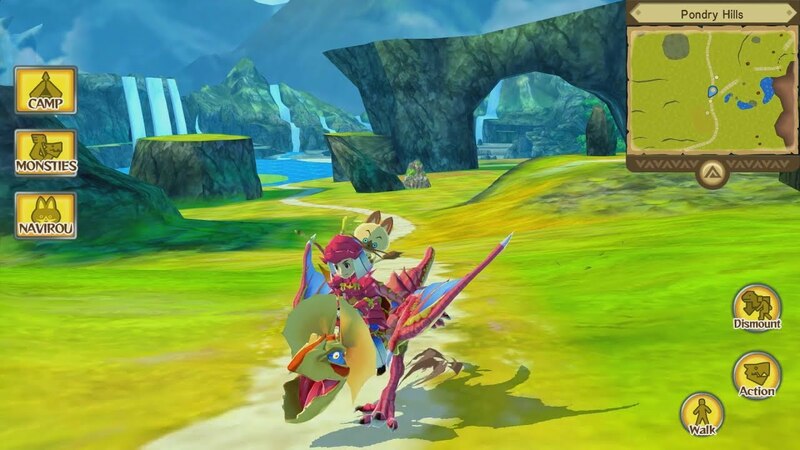 Monster Hunter Stories: By becoming a Rider, you can befriend countless Monsties, riding them as you explore a vast, exciting world. Join the adventure and "Ride On!"